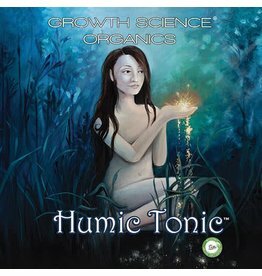 Humic Tonic is a concentration of naturally occurring acids transformed as the centuries passed into rich deposits known as "Leonardite"
Opulent Harvest gives plants essential elements required for transitioning into flower and fruit production. 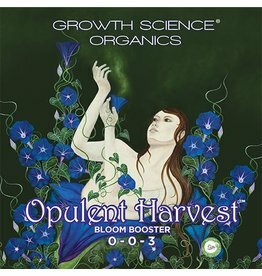 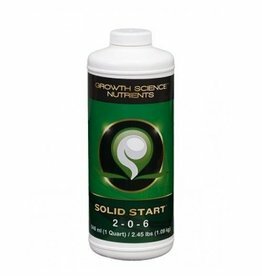 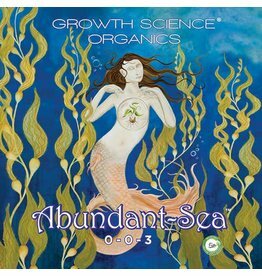 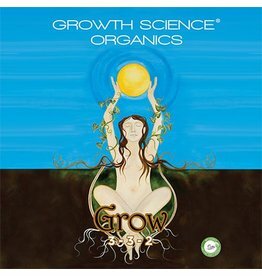 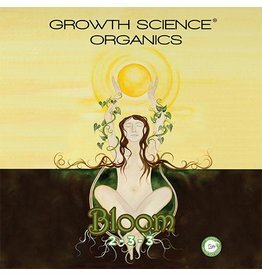 Growth Science® Organics Grow contains an array of elements to help plants reach their full vegetative growth capacity. 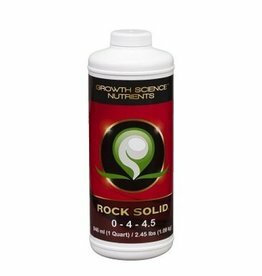 From our extensive line up of natural ingredients, your plant will find the components it needs to create a bounty of green vegetation. 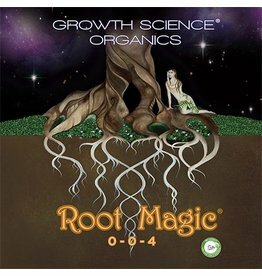 Root Magic give your plants the ability to encourage root development by blending extracts of some of nature's most successful performers.